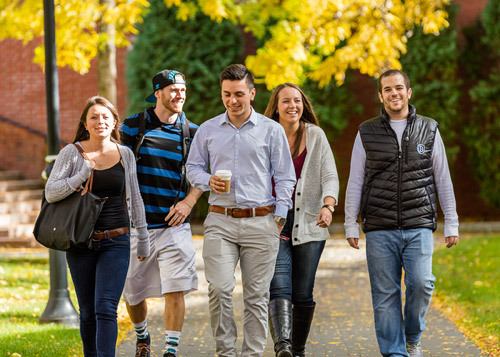 You have invested a great deal for a great undergraduate education. Now it’s time to take your skills and knowledge to the next level as you prepare to launch a post-graduate career. The Bentley Business Edge program has been designed to help equip you with the business know-how needed to transform your liberal arts or science education into a fulfilling and rewarding post-college life and career. Join a group of your peers to gain an extra ‘Edge’ in this university-quality, active-learning career experience this summer! Someone who wants to translate a great liberal arts education into a career that fits with their dreams and interests. One considering the pursuit of an MBA or specialty Masters business program to see if business is right for you. "Wall Street 101 at Bentley gives students and introduction to the ins-and-out of Wall Street."